World Patent Marketing Reviews A Baby Care Invention. Will The Label Safe Cup Be the Next World Patent Marketing Low Cost Success Story? 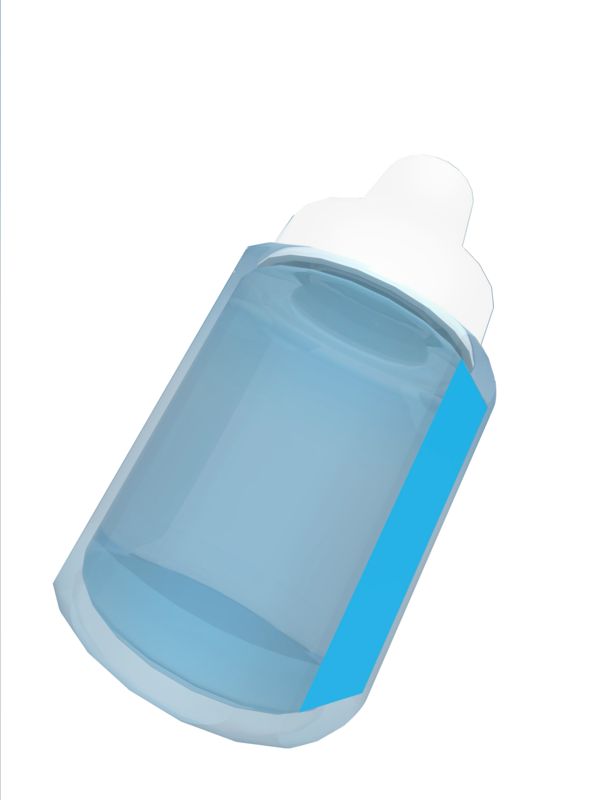 The Label Safe Cup is a baby care invention that will make it easier to feed and take care of infants. The baby care industry is worth $47 billion,” says Scott Cooper, CEO and Creative Director of World Patent Marketing. "This baby care invention will help expand a constantly growing market. 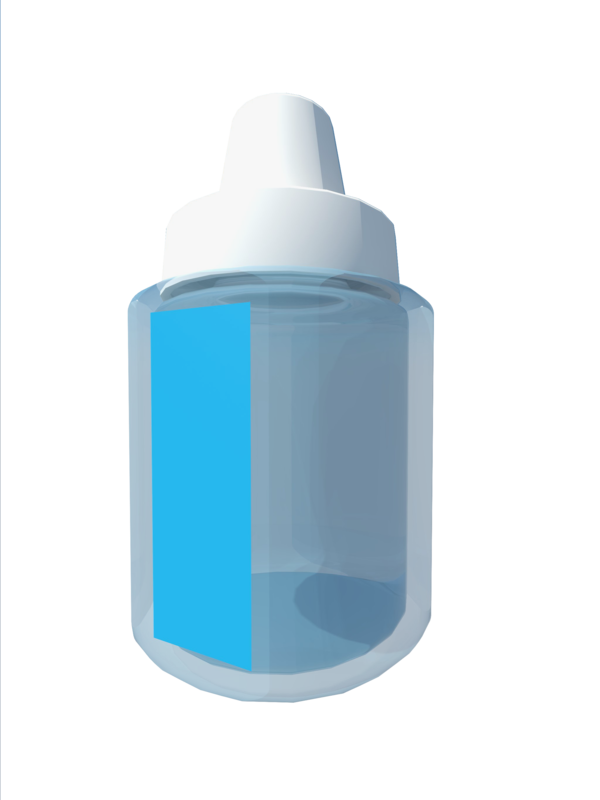 World Patent Marketing, a vertically integrated manufacturer and engineer of patented products, introduces The Label Safe Cup, a baby care invention that will help take care of the child. “The baby care industry is worth $47 billion,” says Scott Cooper, CEO and Creative Director of World Patent Marketing. "This baby care invention will help expand a constantly growing market." The Label Safe Cup is a baby care invention that will give babies a more fun and personalized sippy cup. Most babies have a cup of their own to help them have a drink handy. However, since babies are prone to losing things and making a mess, these cups need to often be labeled so they don’t get mixed up with other cups. This often leads parents to create labels for their child’s belongings, but these labels can be easily lost or get damaged. The Label Safe Cup is a type of cup that is specifically designed for children and personalized to fit the infant. It comes with a label already inside that can include the child’s name and a design for them, thus saving time and money with cup and label replacement. This new patent will help parents take care of their babies. Find out how to patent an invention with World Patent Marketing. Give babies a more fun and personalized sippy cup. The Label Safe Cup is a type of cup that is specifically designed for children and personalized to fit the infant. It comes with a label already inside that can include the child’s name and a design for them, thus saving time and money with cup and label replacement.